Ariva Tianjin No.36 Serviced Apartment is located in the prime area of Heping District, boasts a prestigious central business district address. Astor Hotel in Tianjin, China is the only hotel which has its own museum to tell the story of its illustrious history. It is China’s oldest hotel. Opened in October 2008，Tianjin Saixiang Hotel is a 5-star luxury business hotel ideally located as the landmark at the centre of Tianjin New Technology Industrial Park-Huayuan Area. 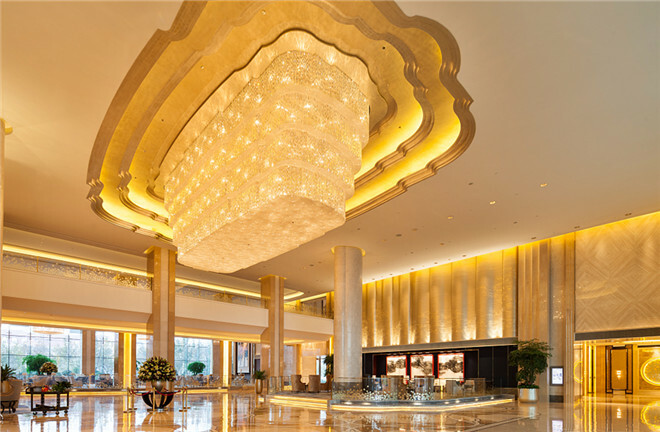 Sheraton Tianjin Binhai Hotel contains 325 guestrooms and suites with the celebrated Sweet Sleeper Beds, LCD flat screen TVs, high speed Internet access, and Shine by Sheraton™ bath amenities. 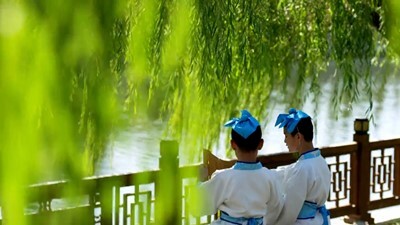 Shangri-La Hotel, Tianjin sits beside the scenic Haihe River in the Hedong district. 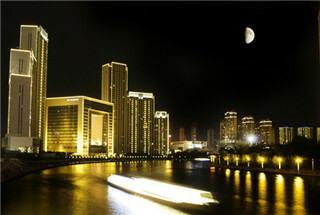 Renaissance Tianjin TEDA Convention Centre Hotel offers the largest onsite convention centre facility in Tianjin. Hyatt Regency Jing Jin City Resort and Spa is the first five-star rated luxurious conference resort in northeastern China. Jinbin International Hotel is a four-star business hotel invested and built by Tianjin Jinbin Investment Co Ltd.